Don’t see your brand on the list? Don’t worry, we can handle nearly any boiler heating system. Give us a call to see how we can help keep your home warm all winter long. 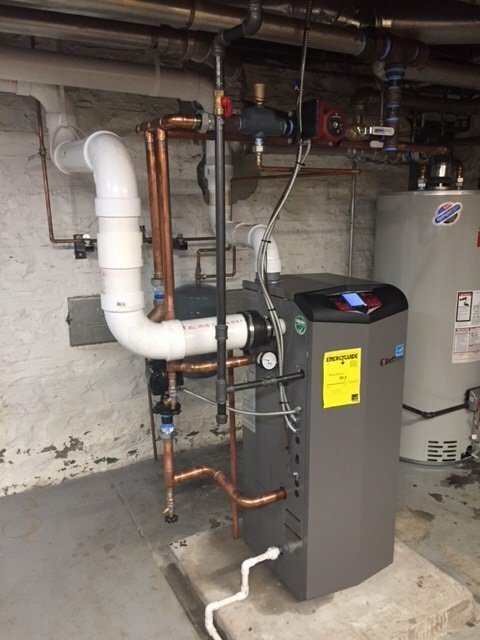 The licensed boiler contractors at Hoffmann Brothers can provide reliable service for your steam, hot water and high-efficiency boiler systems. Don’t struggle through another winter with a boiler that isn’t operating at peak performance. Whether it’s an annual inspection and maintenance, challenging repair requiring an expert, or the installation of a boiler replacement, we are ready and capable of solving your boiler heater issue. Ready for boiler service you can count on? Call Hoffmann Brothers heating and air at 314-664-3011 or request boiler service online today.